Welcoming Bahar’s working trip, Head of the CPVCC's Economic Commission Binh, who is also Politburo member and Secretary of the CPVCC, reiterated that the Vietnamese Party and State have always and will continue to pay special attention to the bilateral relations, with economic-trade ties being seen as an important pillar. He noted that bilateral economic and trade links have enjoyed great progress recently and continue to be a driving force in the Vietnam-US relationship, thus meeting the expectations of their people. 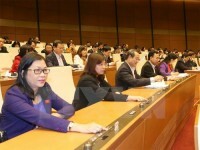 Vietnam will push ahead with improving the business and investment climate and creating more favourable conditions for US firms to do business in the country, the official said. 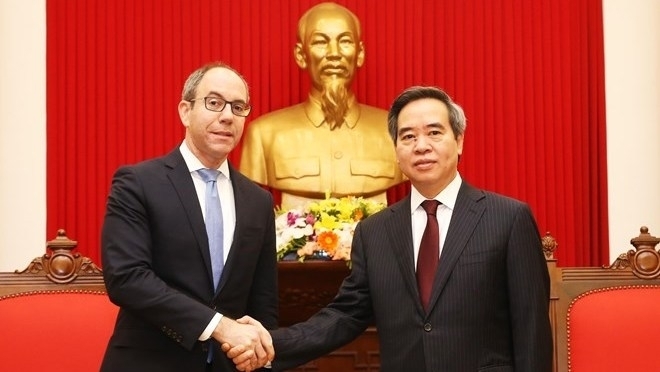 Head of the CPVCC's Economic Commission Binh also asked the Office of the US Trade Representative to increase the sharing of information and maintain the upward trend of Vietnam-US economic and trade ties. 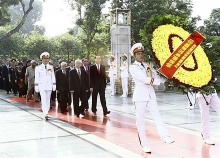 For his part, Bahar said he is impressed with the steady economic growth of Vietnam, expressing his hope to keep enhancing bilateral economic and trade partnerships between the two nations.